Expected to arrive in showrooms in about a year from now. Crossovers, SUVs, and trucks continue to eat into the sales of cars. The trend is showing no signs of stopping in the coming years, so a new pickup truck based on the latest Jeep Wrangler should hit the sweet spot. Rumored to be called “Scrambler,” the more utilitarian version has been caught on camera by an Allpar reader out in the open and it was carrying a significant amount of camouflage, though it’s not that hard to figure out what was hiding underneath the disguise. Set to be offered in the double cab body style, the Wrangler pickup truck will carry over not just the regular model’s familiar styling, but basically all of the oily bits as well. A 3.6-liter Pentastar V6 will likely be available with 285 horsepower, as will be an optional turbocharged four-cylinder 2.0-liter unit rated at 270 hp. Further down the line, these two could be joined by a turbodiesel 3.0-liter V6 and even a plug-in hybrid. 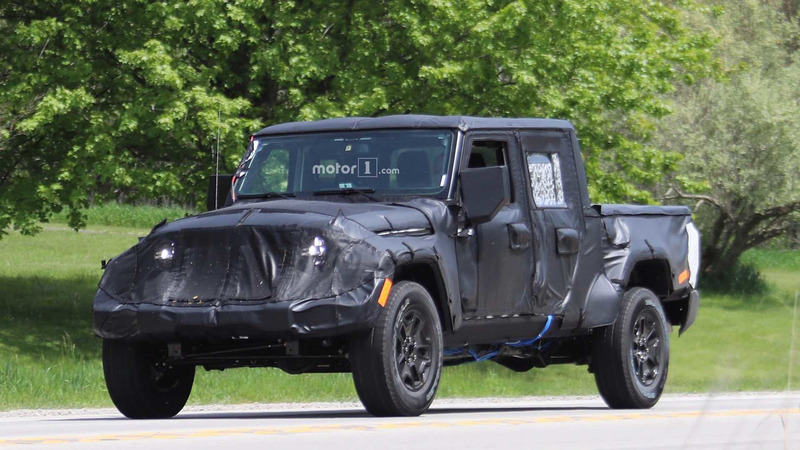 The diesel and the electrified powertrain have both been confirmed for the JL, so there’s a good chance the pickup (JT) will also benefit from the extended engine lineup. 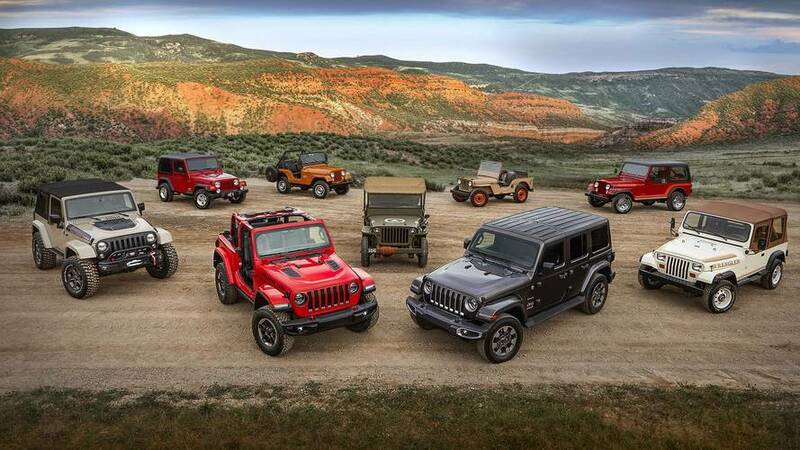 Expected to arrive at dealerships across the United States in April 2019, the Wrangler “Scrambler” is going to be assembled at Jeep’s retooled Toledo factory in Ohio.